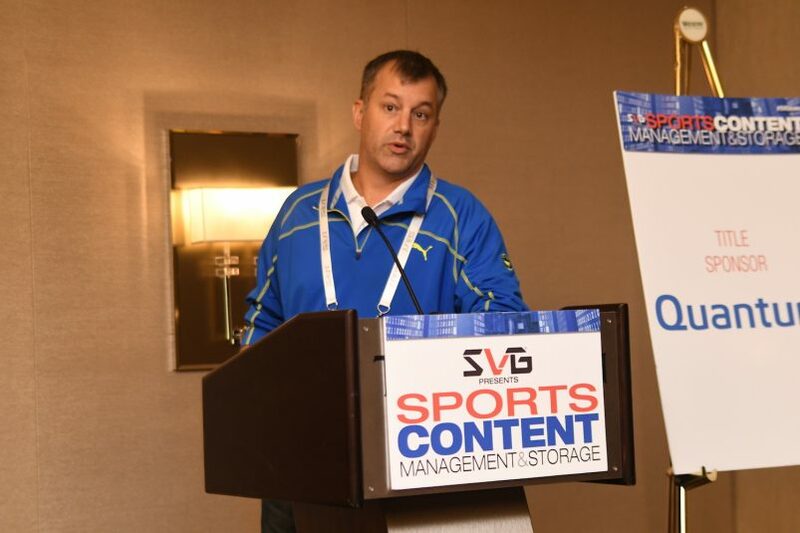 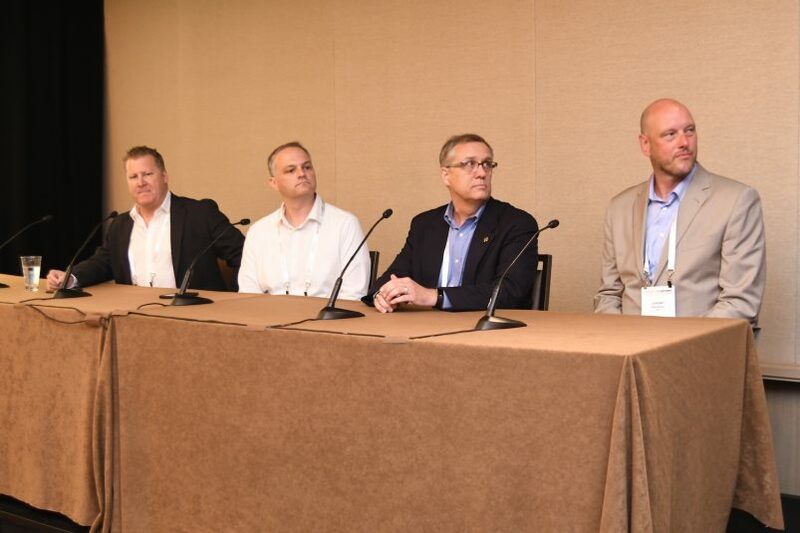 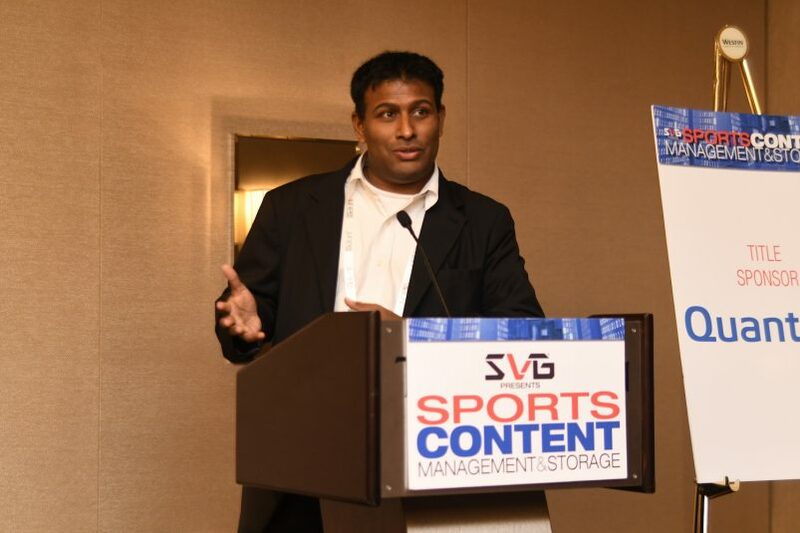 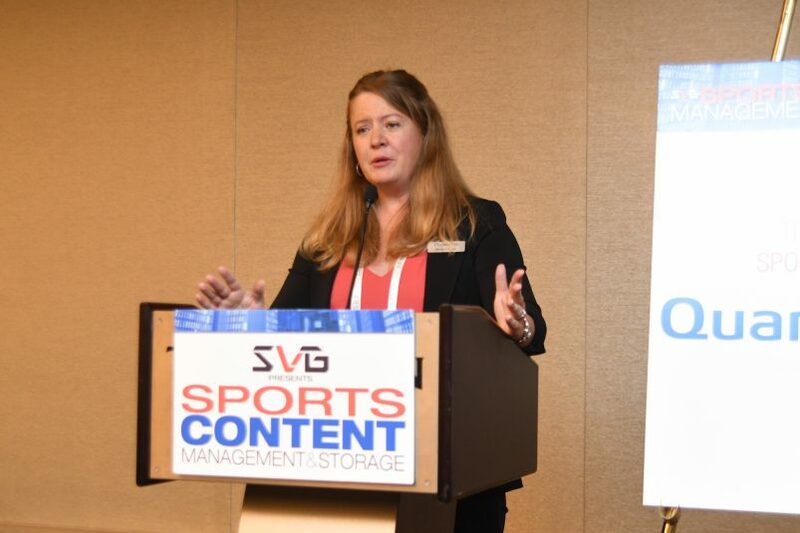 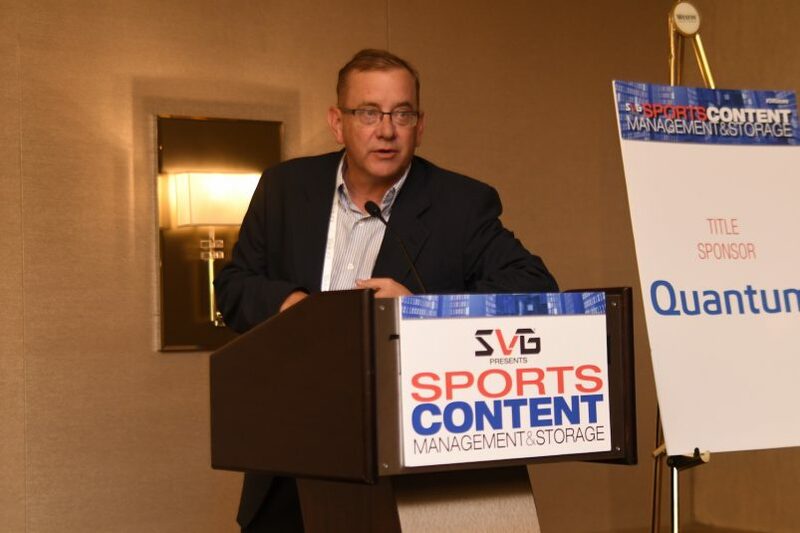 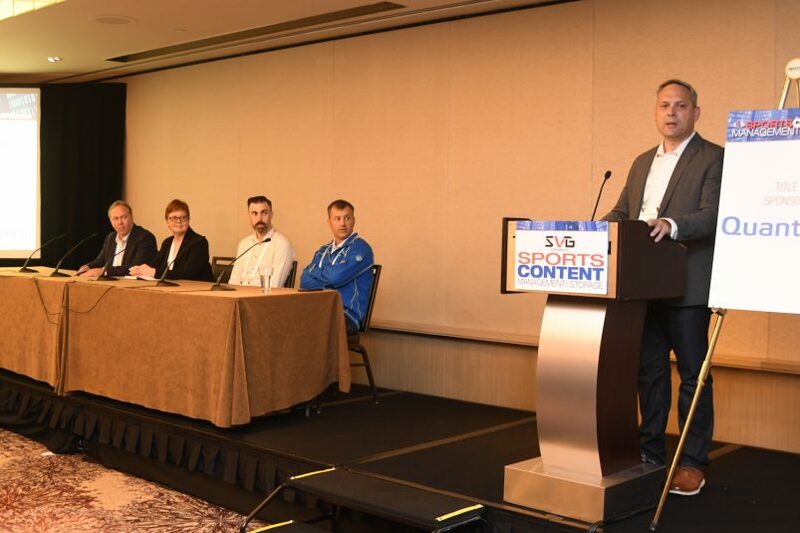 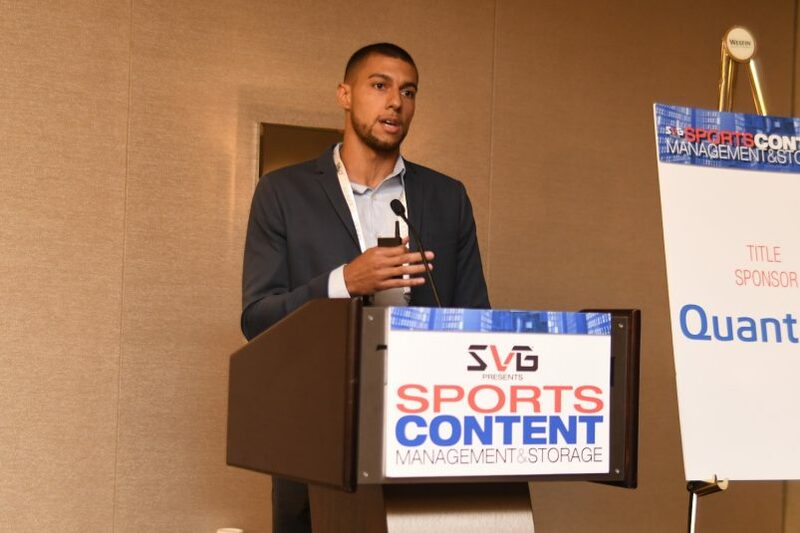 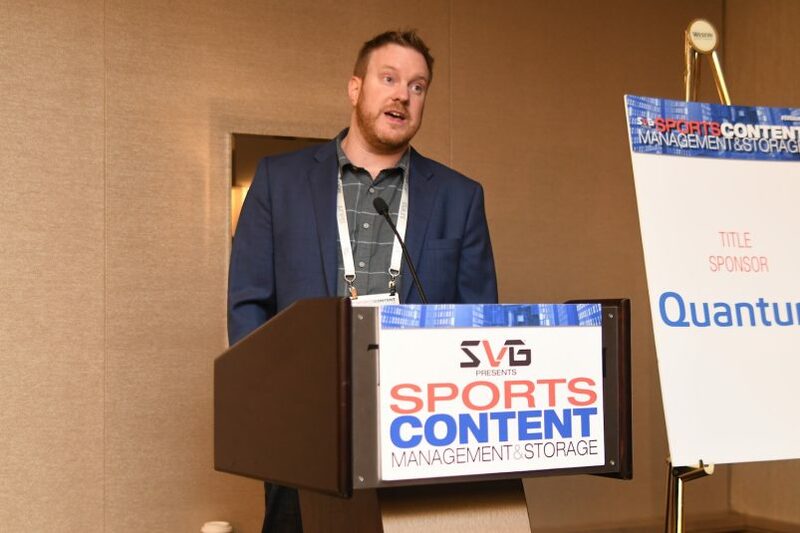 At the 12th-annual Sports Content Management & Storage (SCMS) Forum, a wide range of media-asset–management (MAM) leaders representing major broadcasters, leagues, teams, OTT outlets, and vendors took to the stage to give first-hand perspectives and behind-the-curtain looks at their respective workflows. 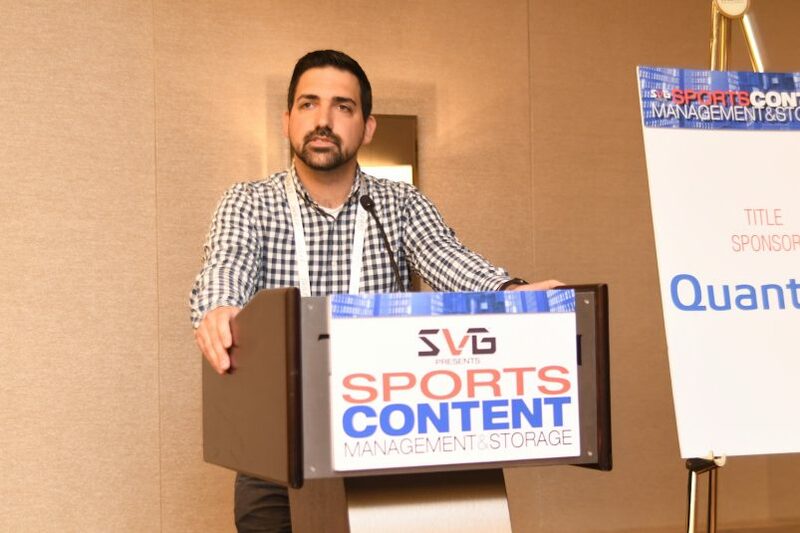 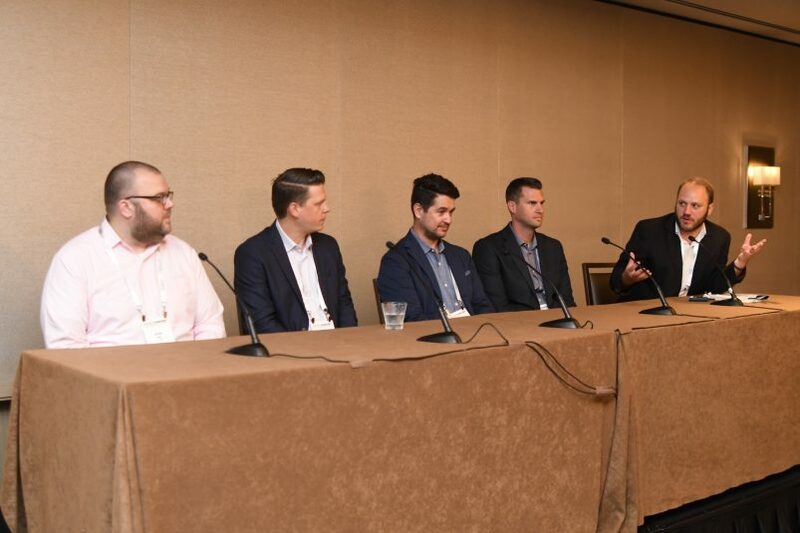 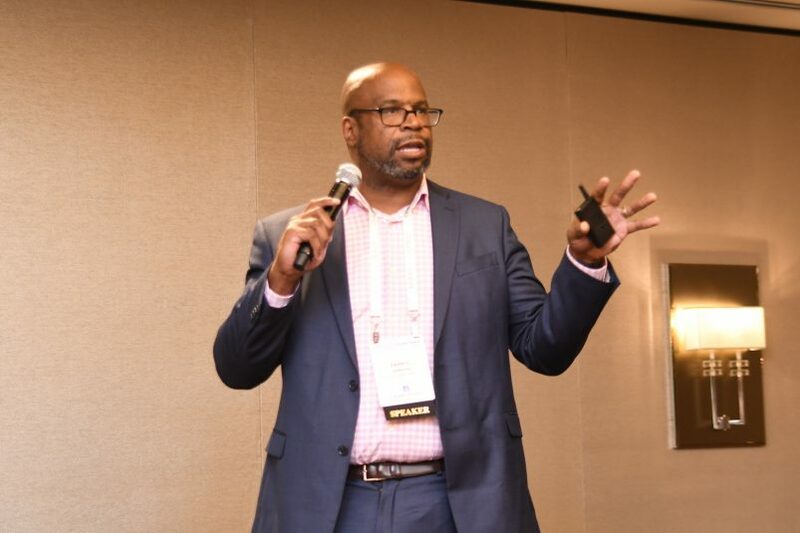 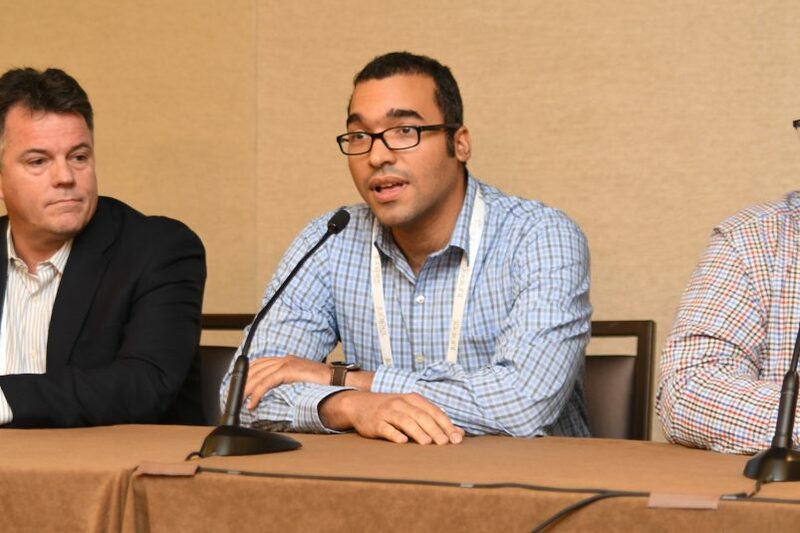 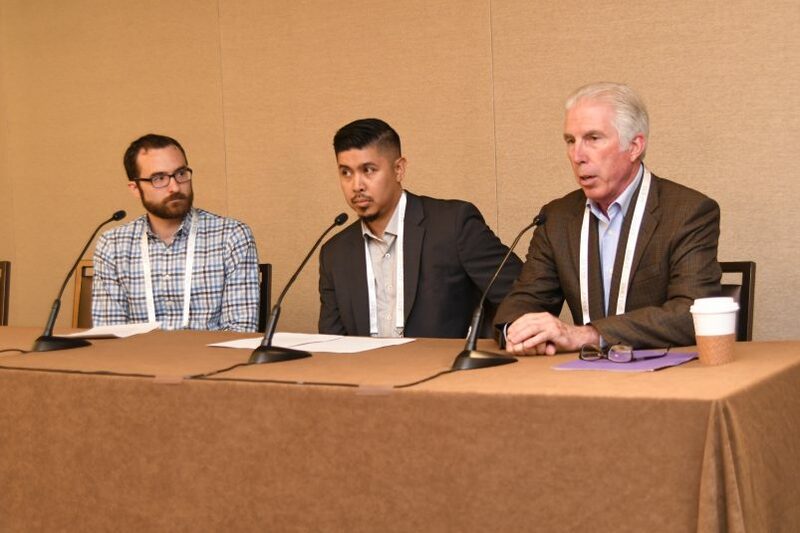 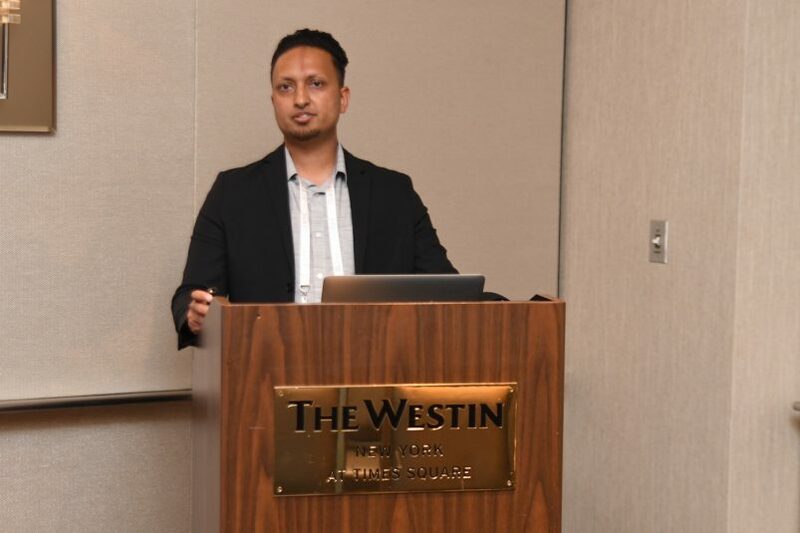 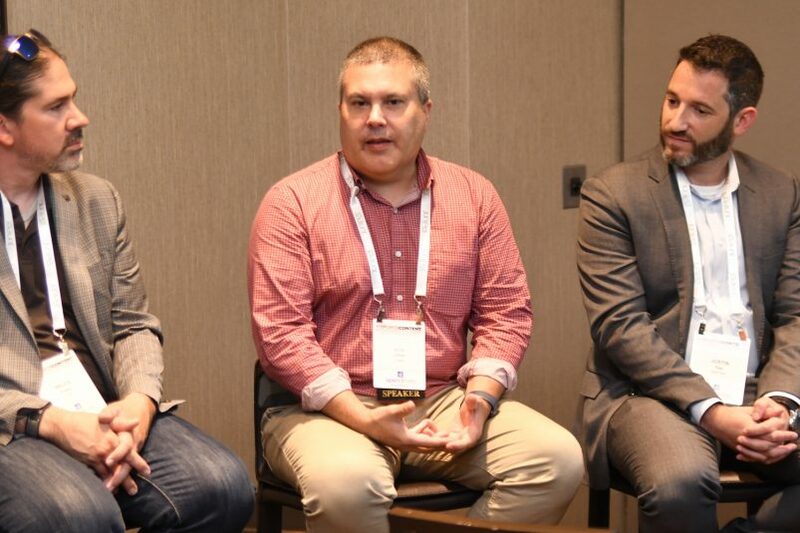 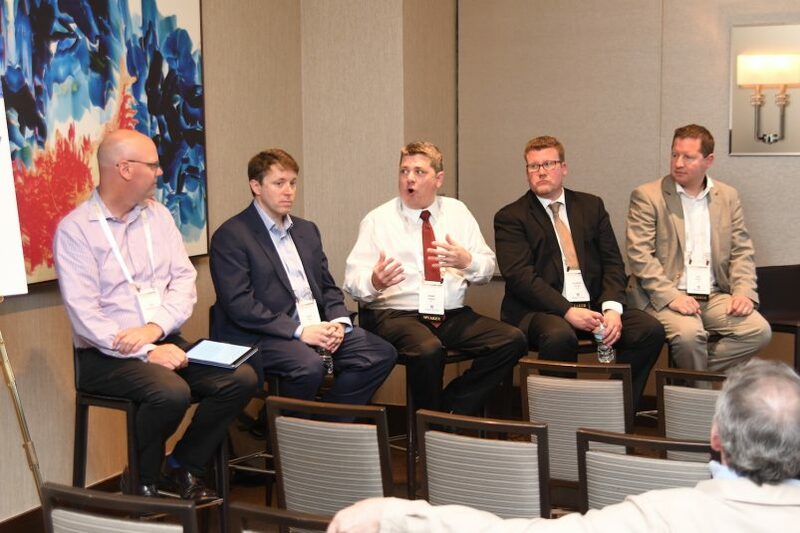 More than 300 attendees traveled to the Westin New York at Times Square to learn about the latest in MAM workflows and content-storage technologies. 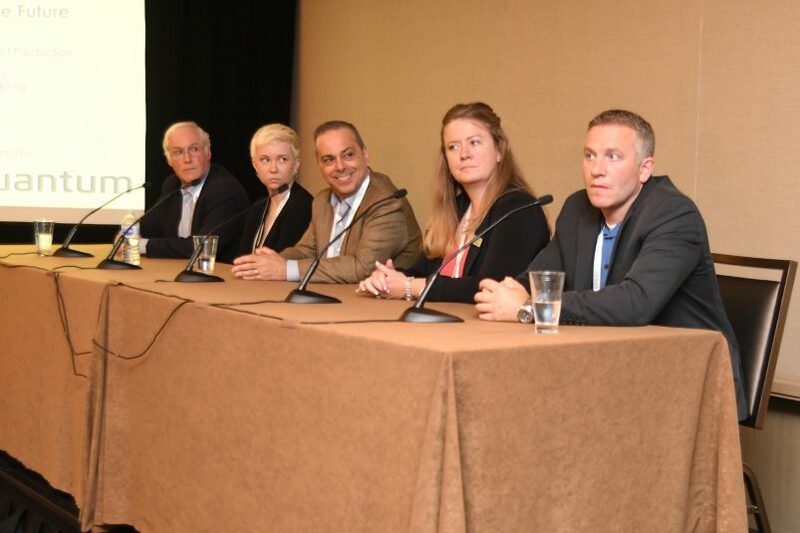 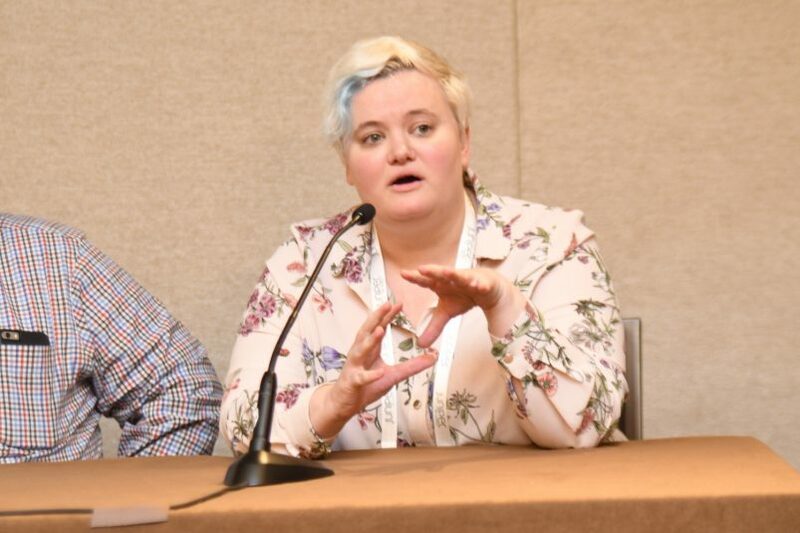 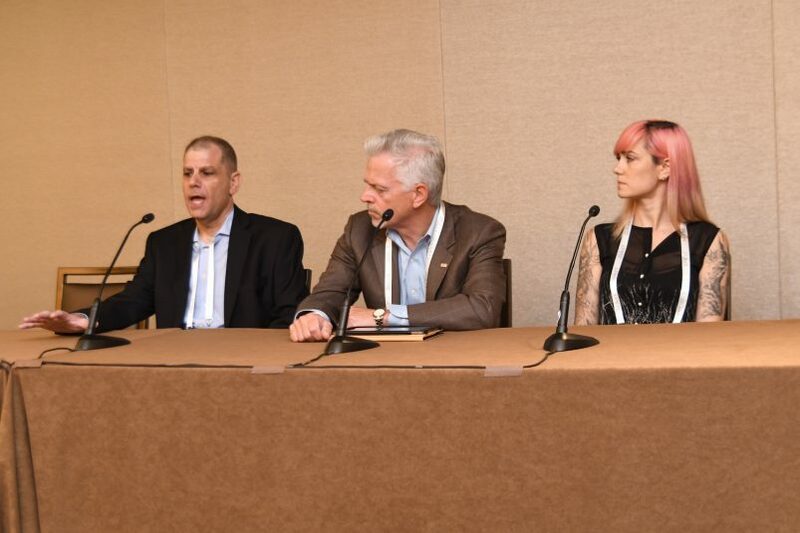 This year’s expanded program also featured a Cybersecurity and Content Protection Workshop, which aimed to provide attendees with insight into how to better protect their facilities and prevent online piracy.